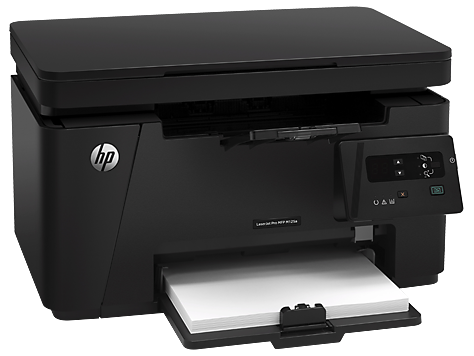 If you are looking for Standalone Mono Laser Printers for your home use of small office, do consider the following printers that are cheap and most important of all, economical to run. Canon LBP6030 and LBP6030w are two models of standalone mono laser printers are very cheap and economical if your printing volume is in the range of 1500 pages per month. Good quality compatible Canon 325 Toners can be purchase at less than RM 100.00. Those Canon printers will be able to last you for years and will have no problem printing a few hundred pages in one go. Of the two models, LBP6030w come with Wifi connectivity and hence you will be able to enjoy mobile printing from your IOS and Android devices. If you need one 3 in 1 machine, you can opt for either Canon MF3010 or HP M125a Printer Canon MF3010 use the same toner as LBP6030w and again is very cheap to run. Compatible Toner also available for HP M125a printer also at about RM 100 each. Both of them offer 3 in 1 functionality without any network connectivity but they are perfect as standalone mono laser printers. You can also consider Canon MF241d if you are looking for 3 in 1 Mono Laser Printer that support Duplex Printing. 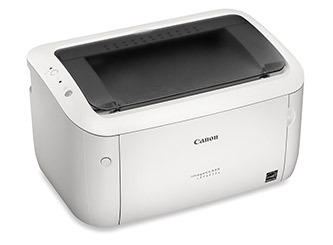 On the hand, Canon MF232w is another 3 in 1 machine that come with Wifi connectivity. Both Canon MF241d and MF232w are even cheaper to operate as compatible Canon Cart 337 which both machine use can print up to 2400 pages and cost only about RM 100.00 each. Nevertheless, we wish to highlight that all the above 3 in 1 machines only come with flatbed scanner and without ADF (Automatic Document Feeder) which is normally only available in 4 in 1 machine that come with Fax function. Canon MF235 and MF237w is an ideal choice if you are looking 4 in 1 Standalone Mono Laser Printers. Both offer 4 in 1 functionality and both come ADF Automatic Document Feeder. On the other hand, if you are looking for 4 in 1 that has automatic duplex function, MF249dw will be a perfect machine to look for. All the above 3 printers, namely MF235, MF237w and MF249dw also use Canon Cart 337 and compatible toner for this model is cheap with a page yield of 2400 pages. 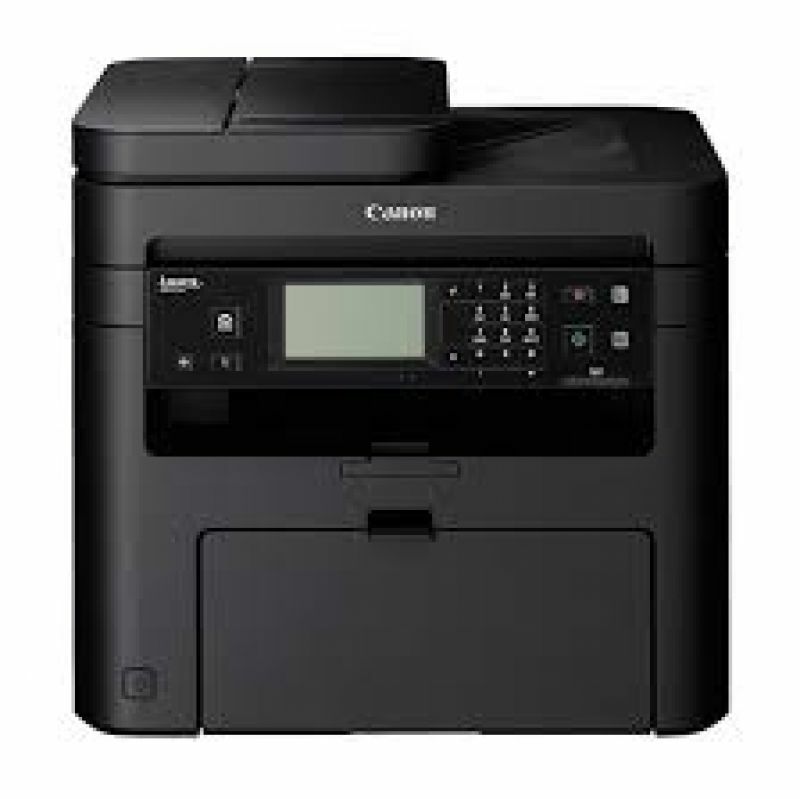 Canon Printers are generally very reliable and best of all, Canon offer 3 years on site warranty for all their printers and you have peace of mind the printer will serve you well. Please call us at 019-3256289 or contact us via email if you need us to quote you on the toners and printers as listed above.